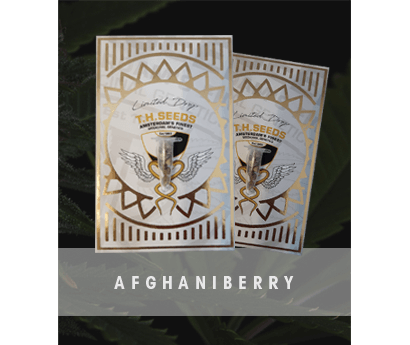 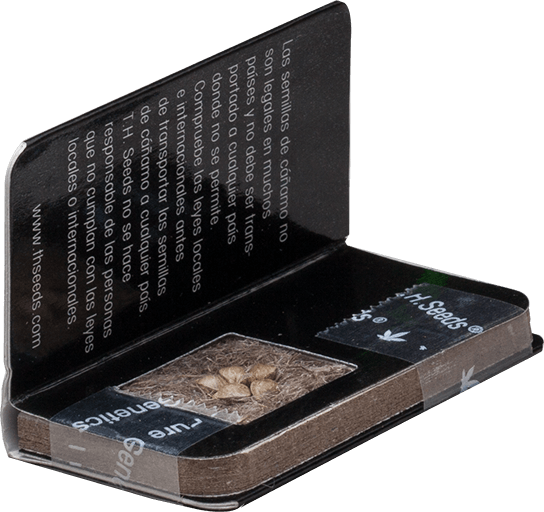 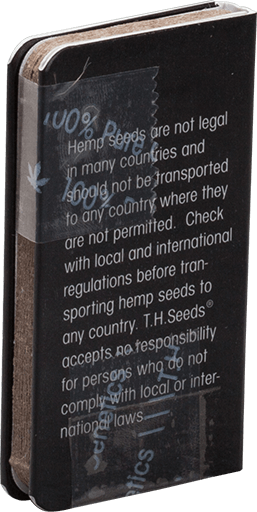 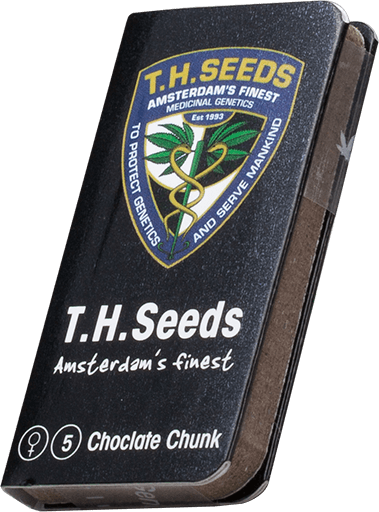 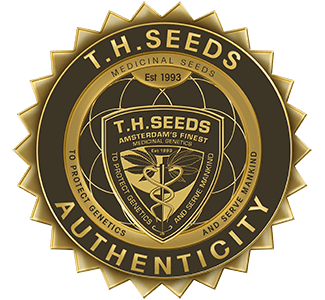 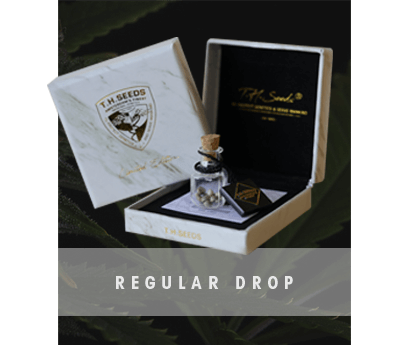 To make sure your T.H.Seeds™ reach you in the best possible shape, they are carefully hand selected, placed on a bed of hemp fiber and packed in a unique, custom made TH.Seeds™ light tight and 100% crush proof packaging. 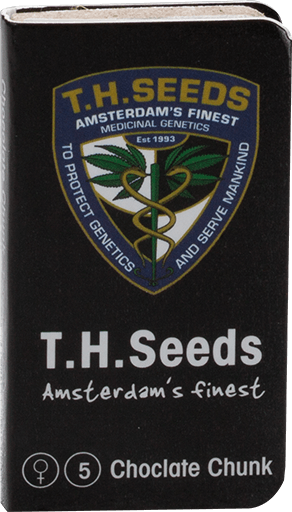 T.H.Seeds™ packs come in FEMINIZED, AUTO and REGULAR, with 2, 5 or 10 seeds. 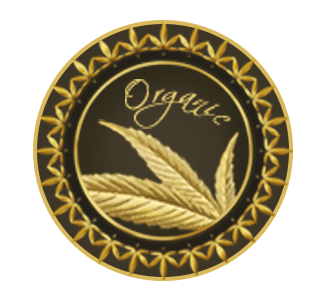 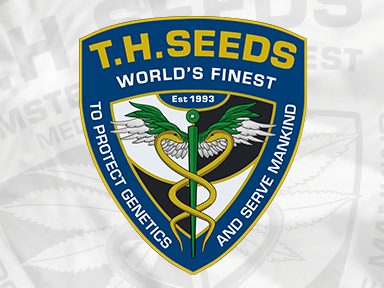 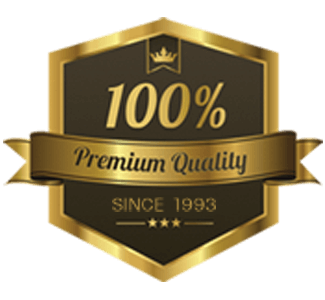 T.H.Seeds™ seeds are MEDICINAL and AWARD WINNING.